Check back here often as my free offerings will rotate from time to time. If you want to make sure you stay up to date on what I have available, make sure you sign up for my newsletter. 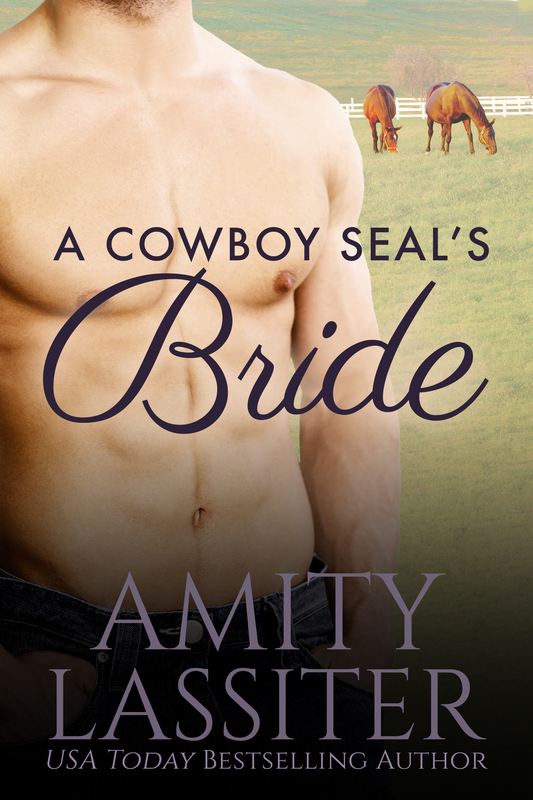 *A Cowboy SEAL’s Bride debuted in the USA Today bestselling box set SEALs of Summer 3, July 2016. Navy SEAL Lane Sutton wants to retire to the ranch his grandfather left him and battle his demons in peace. Too bad the only way to legally claim the ranch is to marry a woman from his past. A woman who once rejected his proposal and will surely be hell bent on doing so again. But this time, there’s no way Lane’s letting her–or his ranch–go without a fight. Ren Maddock wouldn’t call herself a runaway, but when she’s backed into a corner by a childhood she’d rather forget, she’s chosen flight every time. With her teenage sister in tow, Ren picks Three Rivers, Colorado and hopes that it will provide them with the quiet, simple life she’s been looking for. She doesn’t expect responding to a job ad will have her suddenly wanting to break her only hard and fast rule: never lay down roots. 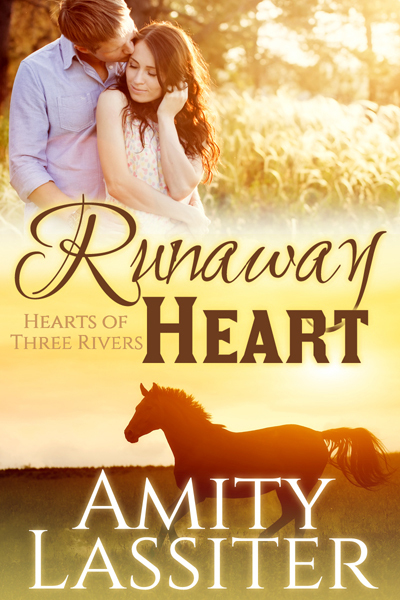 Dane Baylor already has his hands full running the family cattle operation when a tragic accident leaves him as his young nephew’s legal guardian. Before long, he finds himself over his head and desperate not to betray the trust his brother put in him. He doesn’t know how badly he needs Ren until she shows up and balances out not only his life but his heart. For the first time in years, Ren feels safe, and despite her best efforts, believing in the happy life she could have with the man who offers her the love she’s never known. But when her past comes knocking, threatening her new family and her new life, she may have no choice but to fight for everything she holds dear.